At present, many vegetable farmers use 30 mesh, while some vegetable farmers use 60 mesh.In the meantime, the color that the insect-proof net that vegetable farmer USES also has black, coffee, white, argent, blue a few kinds, so choose what kind of insect-proof net to suit? 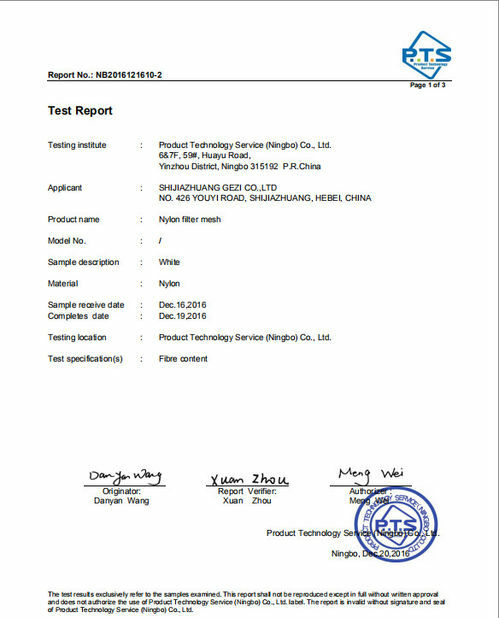 First of all, according to the pest to be prevented reasonable selection of pest control network.For example, in autumn, many pests begin to move into the shed, especially some moth and butterfly pests. 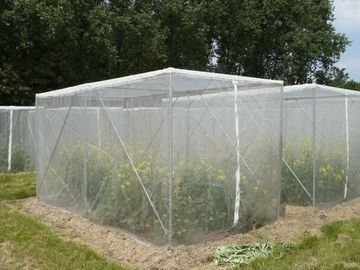 Because of the large size of these pests, vegetable farmers can use a relatively small number of insect nets, such as 30-60 mesh insect nets.However, for those with more weeds and more whiteflies outside the shelter, the smaller size of the whiteflies should be considered to prevent them from entering the holes of the insect control net. 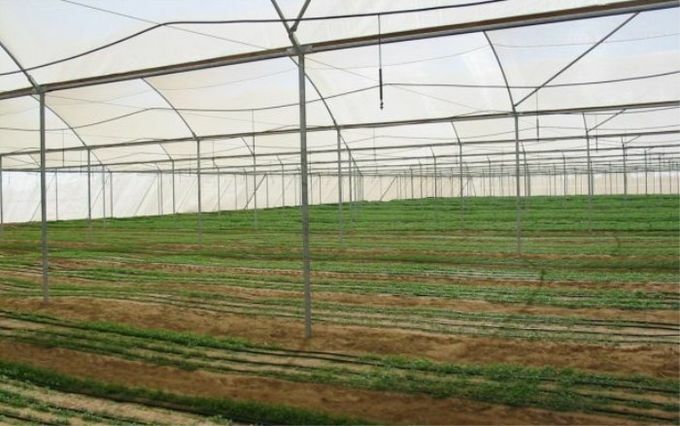 It is suggested that vegetable farmers should use a dense insect control net, such as 40-60 purpose. 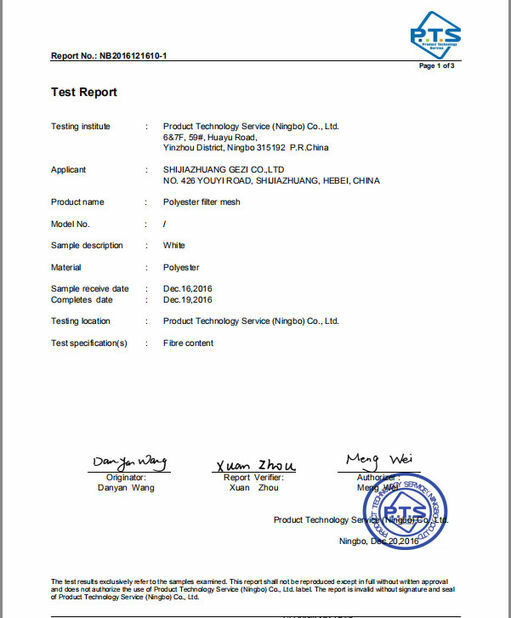 Secondly, according to the different needs to choose different colors of the pest control net.Since the thistle has a strong tendency to blue, the use of blue insect net is easy to attract the thistle outside the shed to the surroundings of the greenhouse. Once the coverage of insect net is not strict, a large number of thistle will enter the shed and cause harm.And use white insect-proof net, won't produce this kind of phenomenon inside large canopy, and cooperate with sunshade net when use, with choosing white advisable.A silver-gray insect control net also has a better repellent effect on aphids, black insect control net shading effect is significant, winter, overcast days is not suitable for use.You can choose according to the actual use needs. General spring and autumn season and summer, the temperature is lower, the light is weaker, it is appropriate to choose white insect net;Summer in order to take into account shading, cooling, it is appropriate to choose black or silver gray insect net;In the area where aphids and viral diseases occur seriously, in order to drive away aphids and prevent viral diseases, silver grey insect control nets should be selected.